Wedding invitation from Basic Invite. More than 900 Wedding Invitation sets. Every wedding invitation you see on basicinvite.com is part of a complete set. 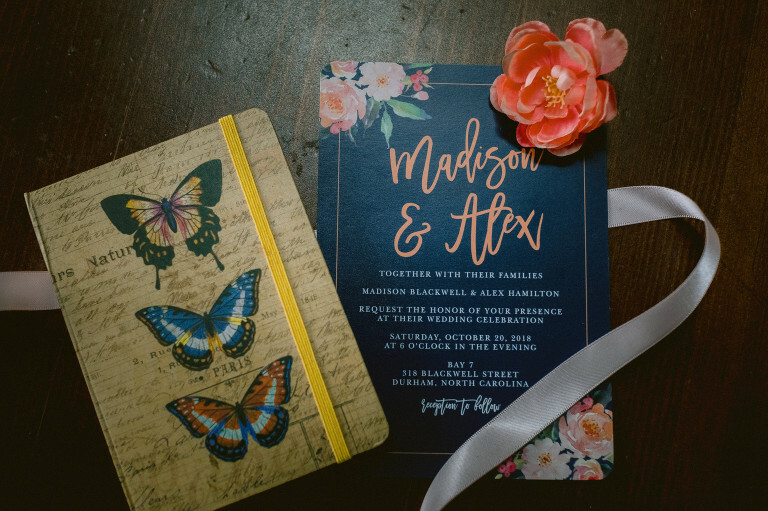 You will find everything from save the dates to wedding invitations, enclosure cards, menu, program and thank you cards all matching your selected design. But Basic Invite doesn’t stop there. 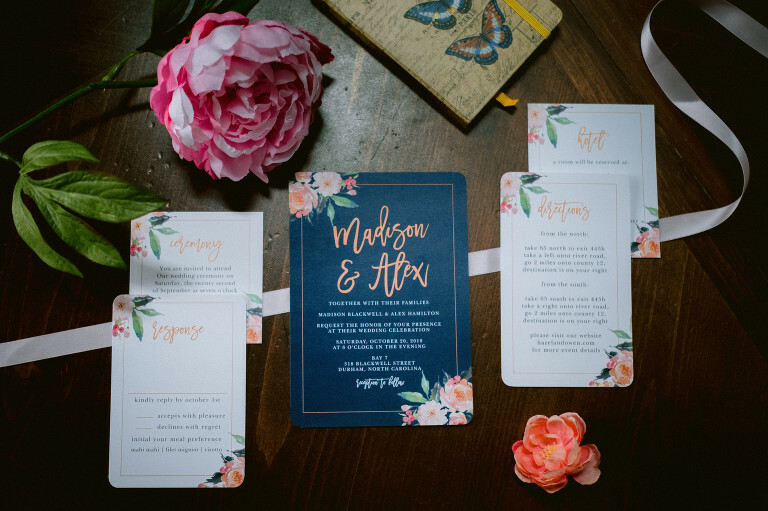 Each wedding invitation is part of a complete set that includes wedding invitations, enclosure cards, wedding menu, program and thank you cards. Your Imagination + 180 Different Colors = Almost Unlimited Color Options. Yes you read that right! Basic Invite will allow you to change the color of each element on your selected design. 180 different color combinations to be exact. Make your card look exactly how you want it right down to the littlest of details, in real time right on your screen. When your done with the design process Basic Invite offers custom samples of your newly designed invitations. Check out the printing and paper quality before you make your final order. 180 Different color combinations allows you to make your card look exactly how you want it. Not Just Vanilla, 40 Different Colors of Envelopes. Now that your done with your design, don’t just put it them in white envelops. ( Not that it’s bad ) Basic Invite is just as colorful with their envelopes. 40 different colors and they peel and seal so you don’t have to lick those cards. Put those cards in an envelope that matches your colors. Now That The Design is Done, When Should We Send Them Out? You should be sending out your cool invitations that you just designed six to eight weeks before your wedding. 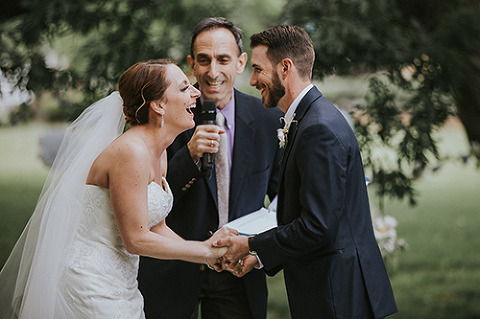 Sticking to the 6-8 rule you will give your guests plenty of time to add your wedding day to their calendars, clear their schedules and make any necessary travel arrangements. For local guests, its fair to estimate that 85% of your invitees will attend your wedding. Don’t forget to account for guests’ plus ones if you have invited them or allowed for it. Collect Address and Get Them Printed on Your Envelopes. Basic Invite is so awesome that they even offer FREE, address printing on your envelopes! Share your link, collect address and get free envelope printing. 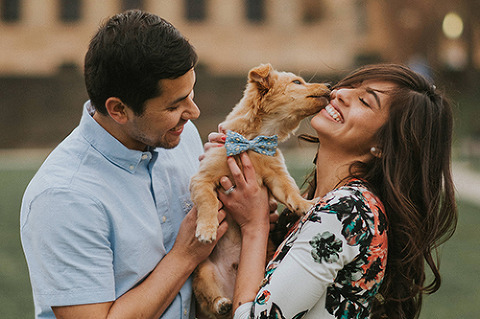 Free Wedding Websites That Match Your Design! Basic Invite has all new website designs that are just as customizable as your Invitations! Instantly upload your wedding details and photos. Your FREE website even includes map with directions to make it super convenient for your guests.